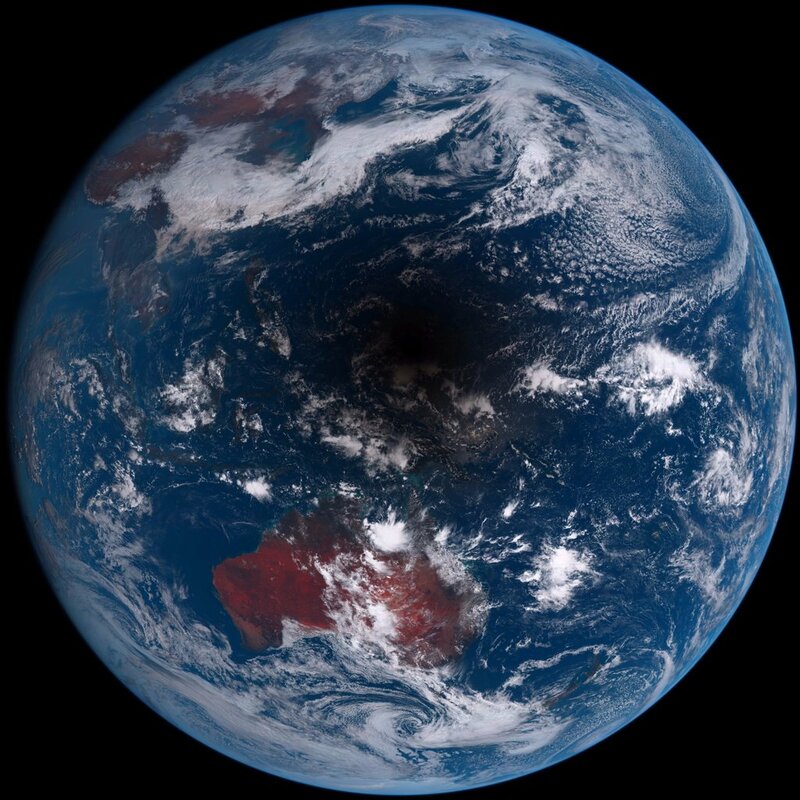 NASA's Deep Space Climate Observatory satellite took some spectacular images of the moon's shadow on Earth during the recent full solar eclipse on March 8. The Deep Space Climate Observatory (DSCOVR) satellite, launched aboard a SpaceX Falcon 9 in February of last year, is a joint mission between NASA and the National Oceanic and Atmospheric Association that sits about 930,000 miles from Earth. It was designed to give Earth about 30 minutes extra warning in the event of solar winds, and plasma ejections from the sun that can cause power grid disruptions on Earth. The animation above was put together from 13 images taken by NASA's four-megapixel Earth Polychromatic Imaging Camera (EPIC), and the Cassegrain telescope on the DSCOVR satellite. 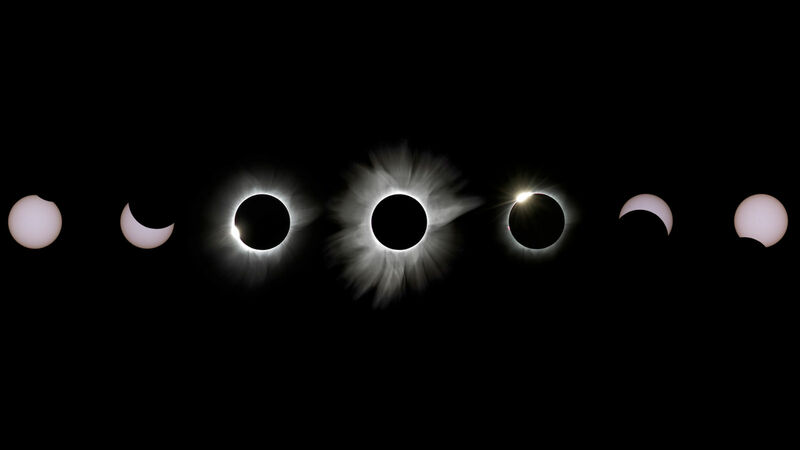 "What is unique for us is that being near the Sun-Earth line, we follow the complete passage of the lunar shadow from one edge of the Earth to the other," said Adam Szabo, NASA's project scientist for DSCOVR. "A geosynchronous satellite would have to be lucky to have the middle of an eclipse at noon local time for it. 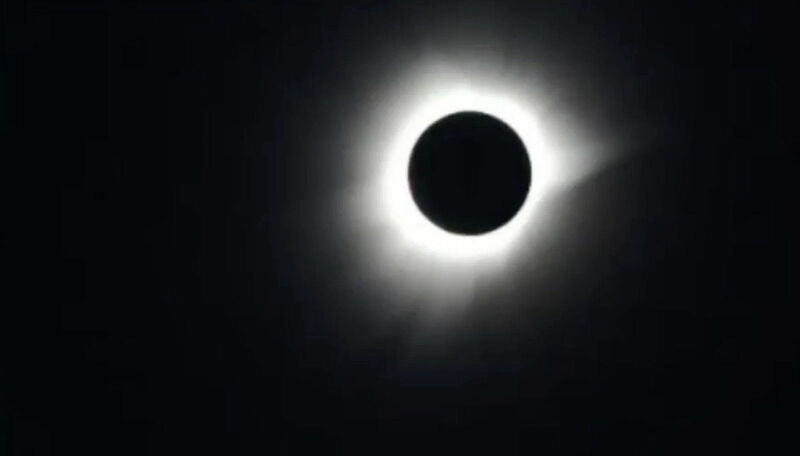 I am not aware of anybody ever capturing the full eclipse in one set of images or video." The EPIC team collected full-resolution images every 20 minutes using only the red, green, and blue filters - the visible spectrum - of the camera's 10 filters. 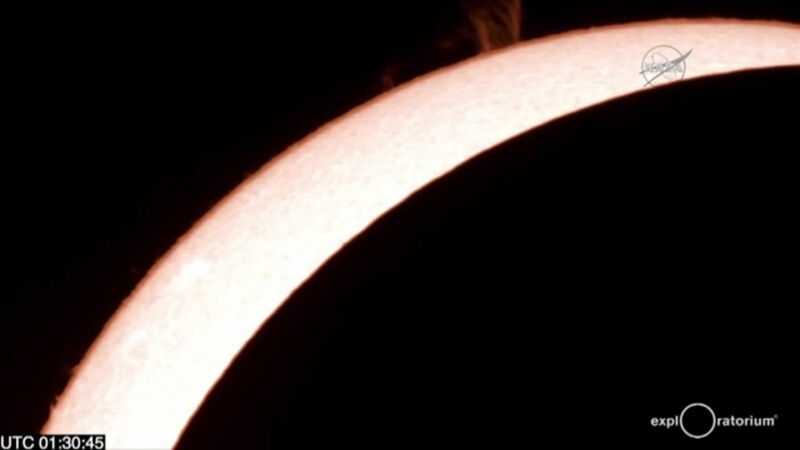 That's why only 13 images were able to be captured during the four hour and 20 minute eclipse. 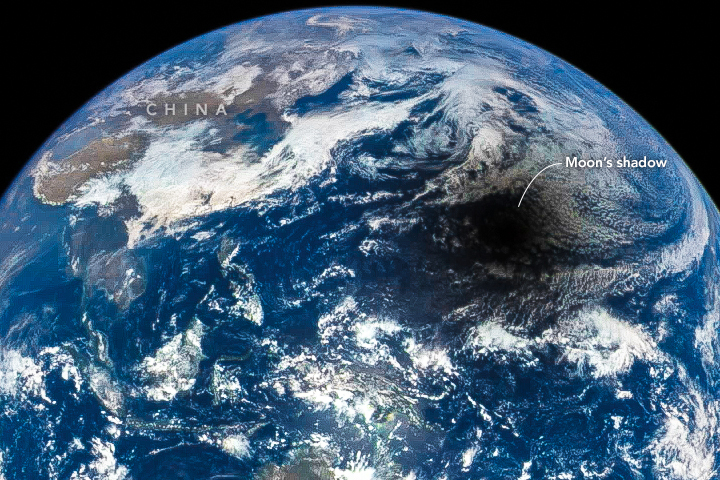 The shadow effect on Earth was also captured by two Chinese satellites and the Japanese Himawari-8 craft.